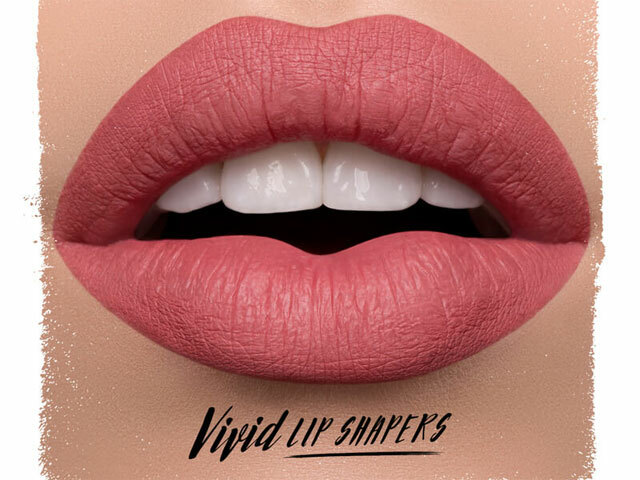 MODELROCK Gives Lips Vivid Shape! Shape, Play and Slay All Day! Review: The Modelrock Chubbystixz Vivid Lip Shapers are such a great lipstick providing excellent colour without compromise. Not only is the product super easy and smooth to apply with the Chubbystixz the colour is super sleek and very comfortable with good coverage. The lipstick is long lasting even during a night out where drinks and food was flowing; I only reapplied once. I want more!